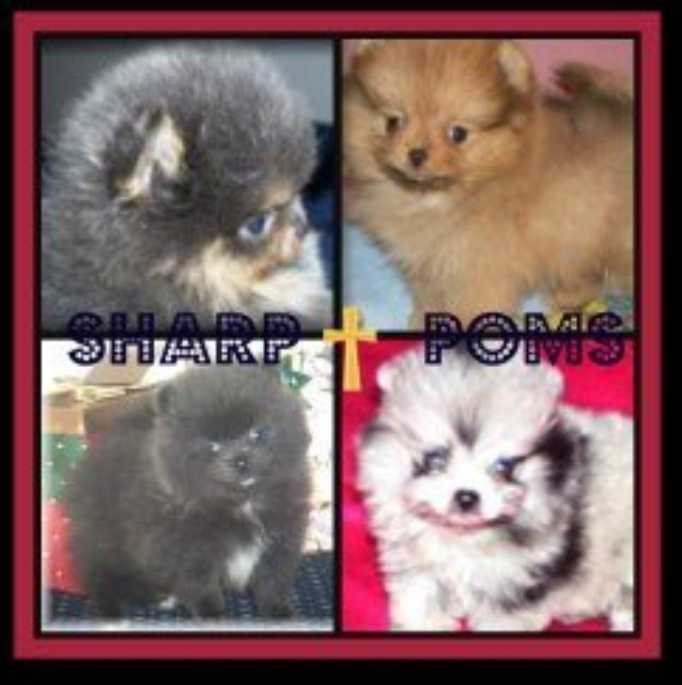 Sharp Poms AKC Pomeranian Puppies Are Lovingly Raised From Our Family To Yours In Rare & Exotic Colors! All of our pom babies are whelped in my bedroom and are raised with our family giving them lots of love and attention each and everyday. 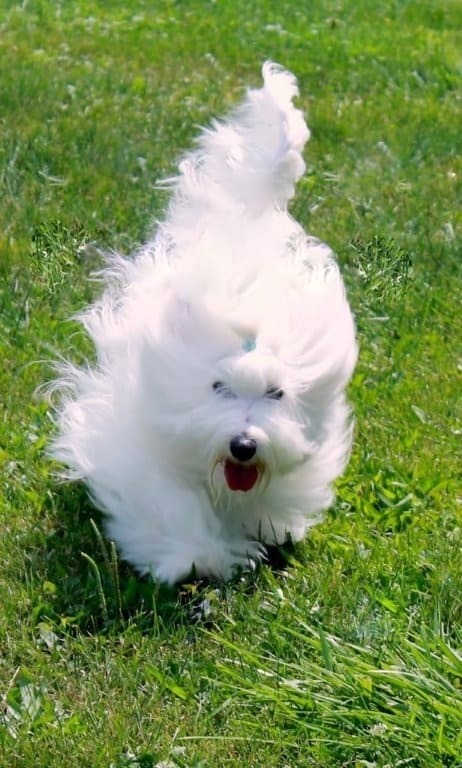 They are well socialized, happy little poms and all of our puppies go home with 2 sets of vaccinations and wormings, Veterinary health exam, AKC papers, pedigree, IAMS puppy kit and a puppy care packge filled with lots of goodies for your new baby. We ship within the U.S. to loving indoor homes. 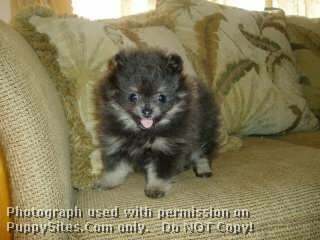 We breed only small quality poms,with small baby faces and cobby bodys. Health guarantee, no hip or knee problems. Raised with love. Our goal is to give you the pom you have always dreamed of. 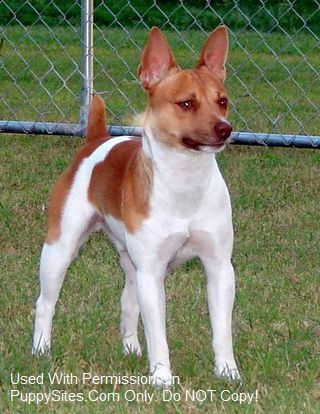 We have a variety or solid colors, parti’s and merles. 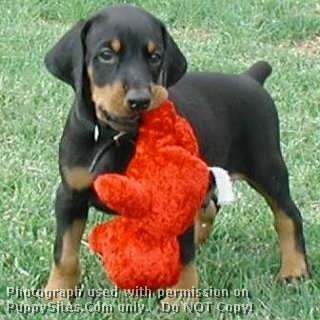 Each puppy comes with their own baby photos as they grow. Thank you for considering one of our poms. I am first a show enthusiast, but on occasion we have puppies available. 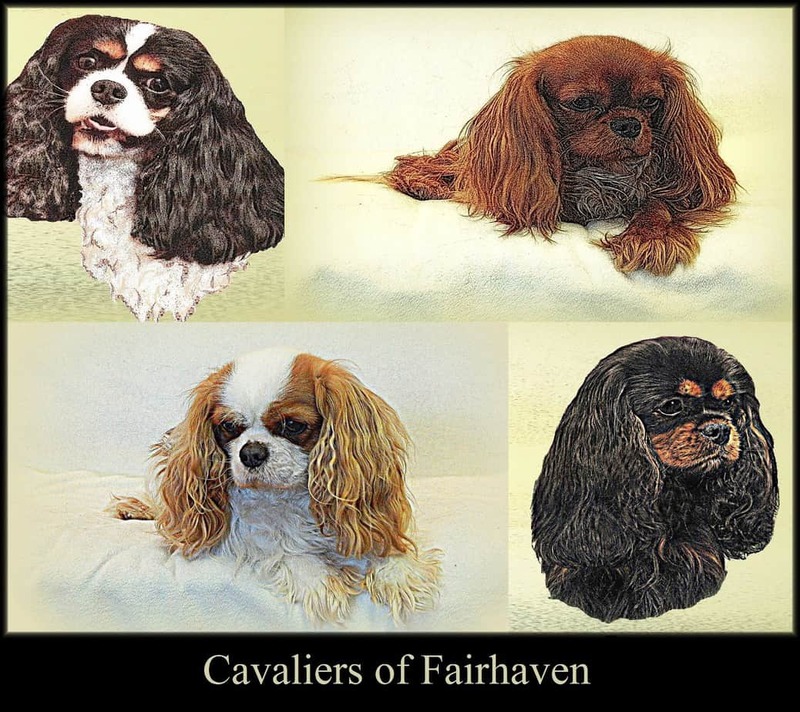 Our Cavaliers are members of our family and when we have puppies they become the center of our life at home. Puppies are born & raised in our bedroom, given loving care & attention and as they grow we focus on socialization, soundness of mind & body, and optimum health. We also give special attention to YOU. Cavalier families looking to add one of our cherished puppies to their family are just as special and important, A strong relationship with you ensures the positive outcome you and our puppies deserve.